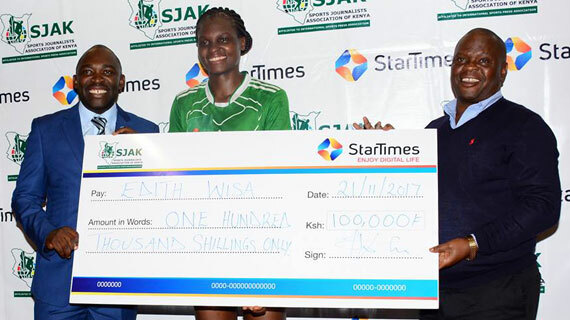 Kenya Prisons centre blocker Edith Mukuvilani Wisa has been named Sports Journalists Association of Kenya/StarTimes Player of the Month of October. 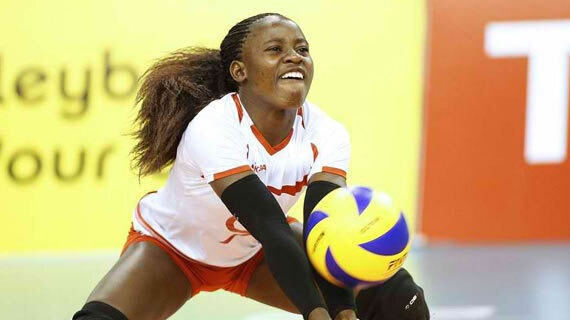 Prisons Kenya Middle Blocker, Edith Wisa alongside her Kenya Pipeline counterpart, Triza Atuka lead the 2017 Magharibi Michezo Awards women's volleyball nominee list. 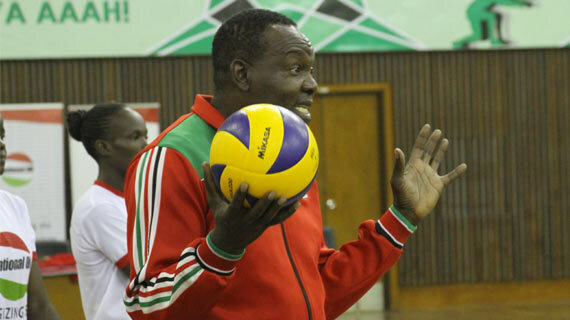 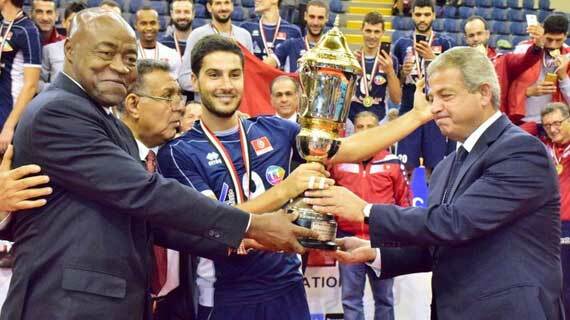 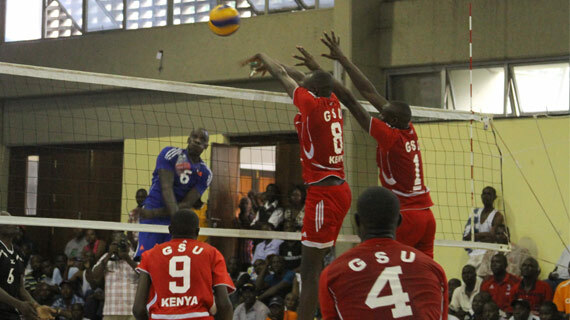 The Kenya men’s volleyball team on Wednesday picked their first win at the ongoing African championships in Cairo Egypt. 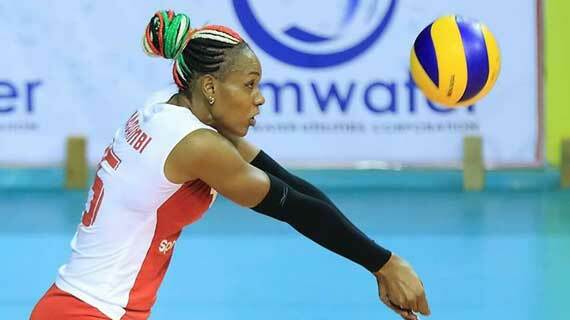 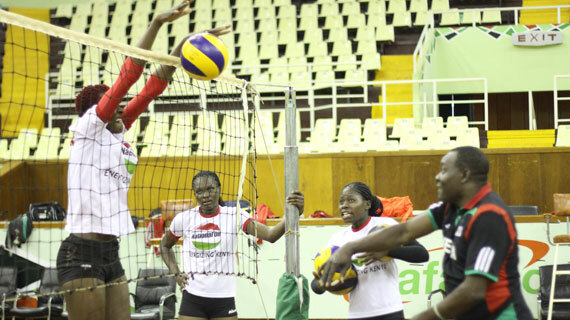 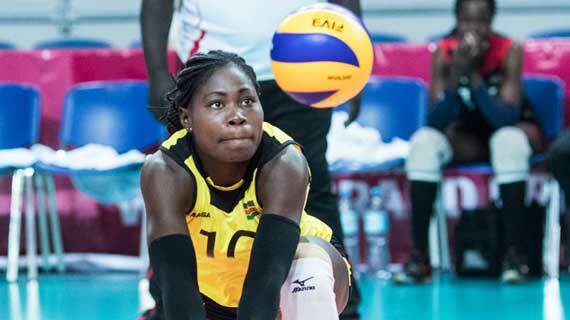 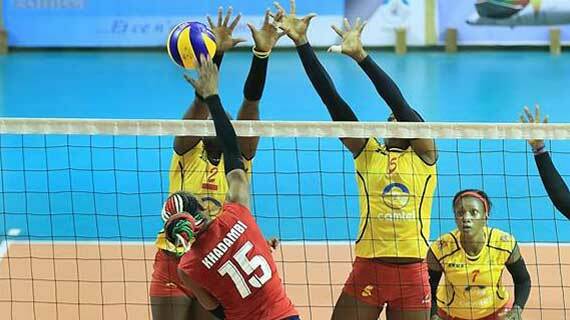 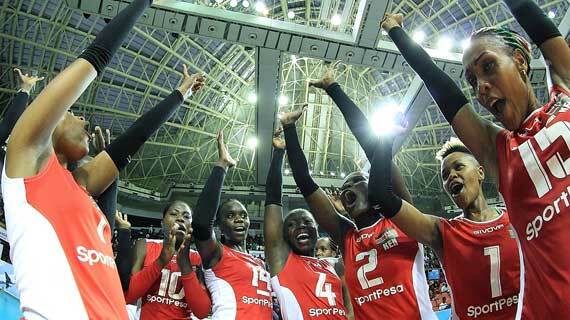 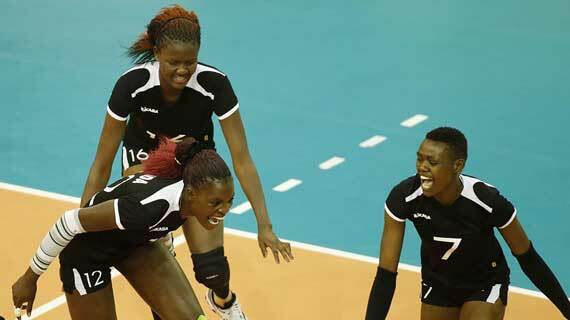 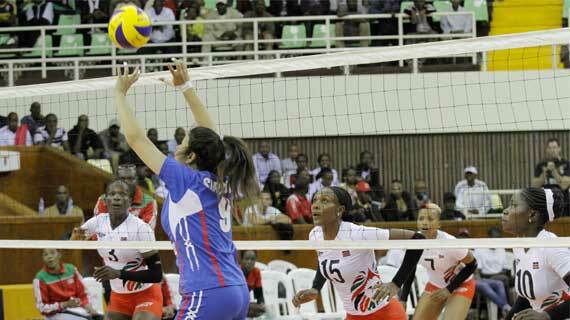 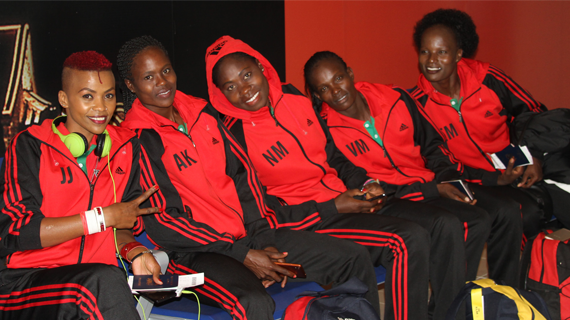 Kenya has qualified for the World Volleyball Championship to be held in Japan in 2018. 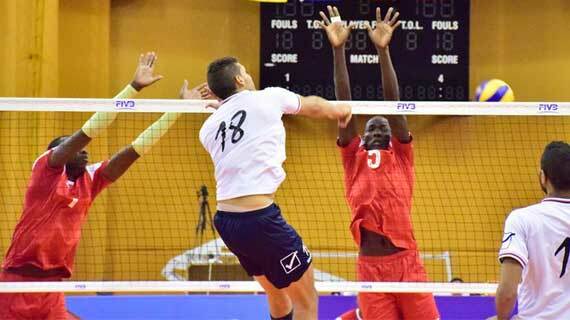 Kenyan international volleyball star Michael Chemos has landed a new one season professional deal in Bulgaria. 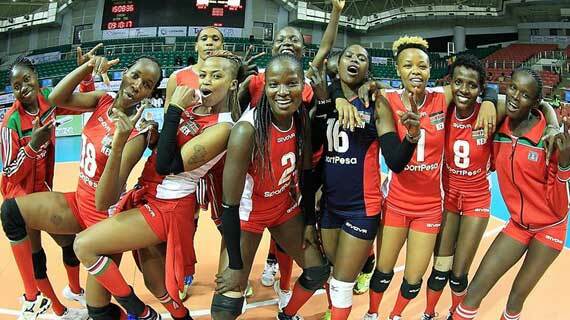 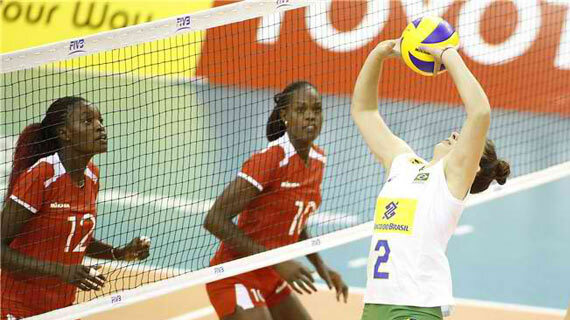 The Kenya Junior women volleyball team will on Tuesday afternoon face Turkey in their third match at the ongoing World U-23 Championships in Slovenia.